The line dedicated to beauticians and operators in the beauty and wellness sector includes slant tweezers available in four different colours and with many options of customisation. 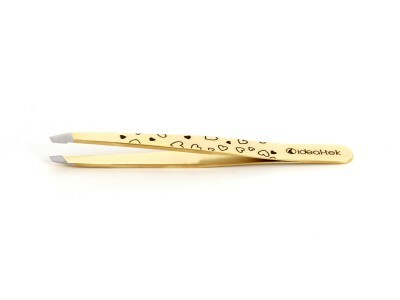 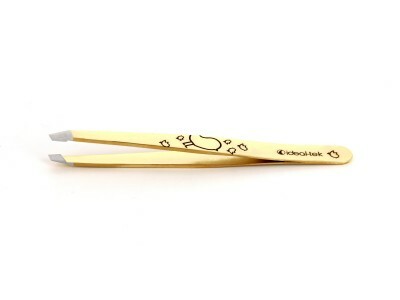 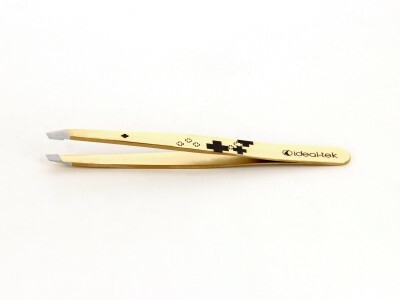 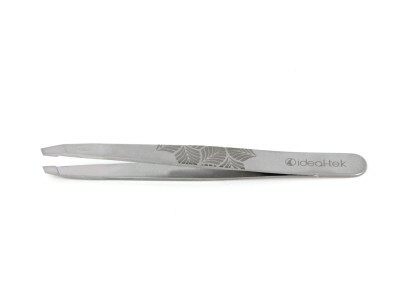 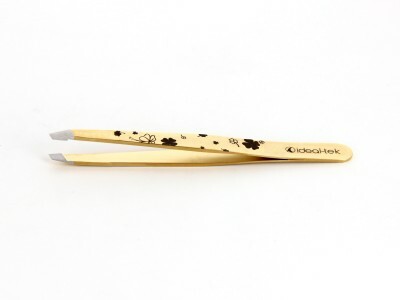 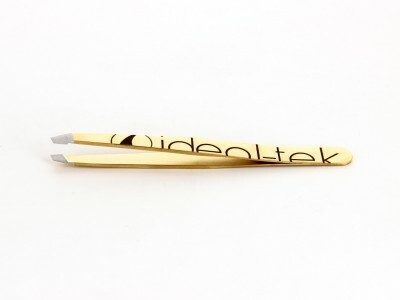 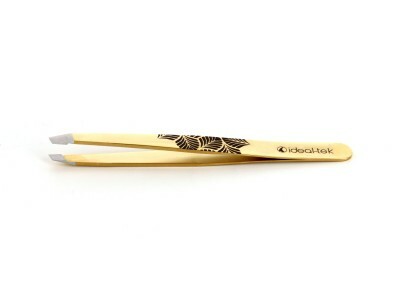 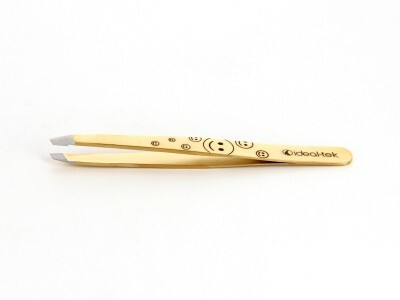 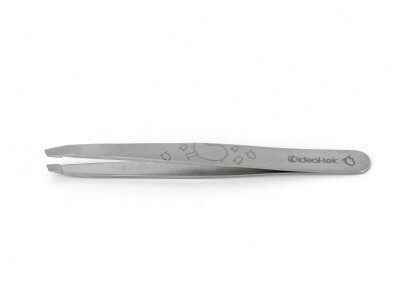 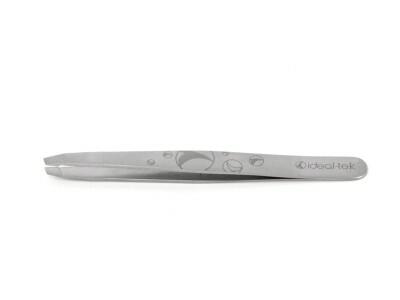 Ideal-tek professional high quality cosmetic tweezers are ideal for sensitive applications: thanks to the perfect tip closure, symmetry and tension, they guarantee precision, reliability and consistent performances. 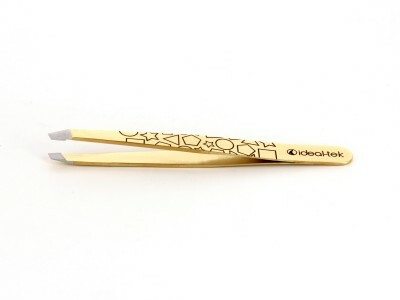 Furthermore, the fun and fancy cover makes them the perfect complement to beauty salons.